UM’s enrollment has dropped by almost 30 percent since 2010. Enrollment is closely tied to budgeting. The Missoulian reports UM is on track to close almost half of its $10 million budget shortfall by the end of this fiscal year. Short partially blames this semester’s enrollment decline on a large graduating class in the spring. Another factor – dual enrollment students. These are high school students who are also enrolled at UM taking courses for college level credit. Short adds UM saw troubling early enrollment indicators back in the spring. UM reports some positive gains. Its international student population grew by 14 percent, or 89 students this semester over this time last year. UM now hosts over 700 international students. 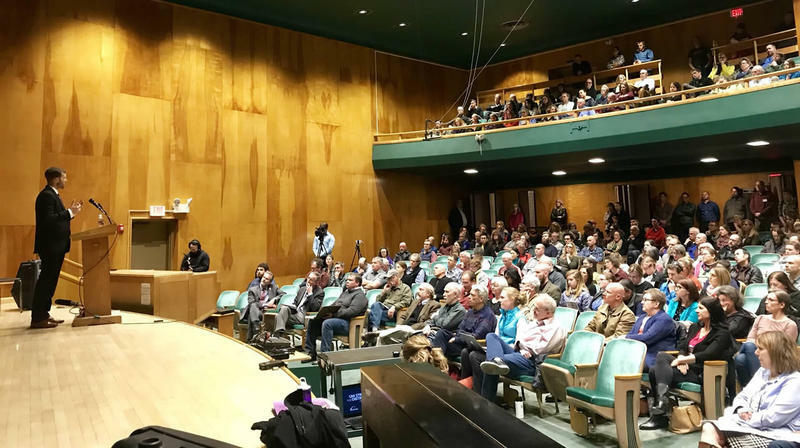 UM Faculty Hear University's Plan To Cut 51 Positions. 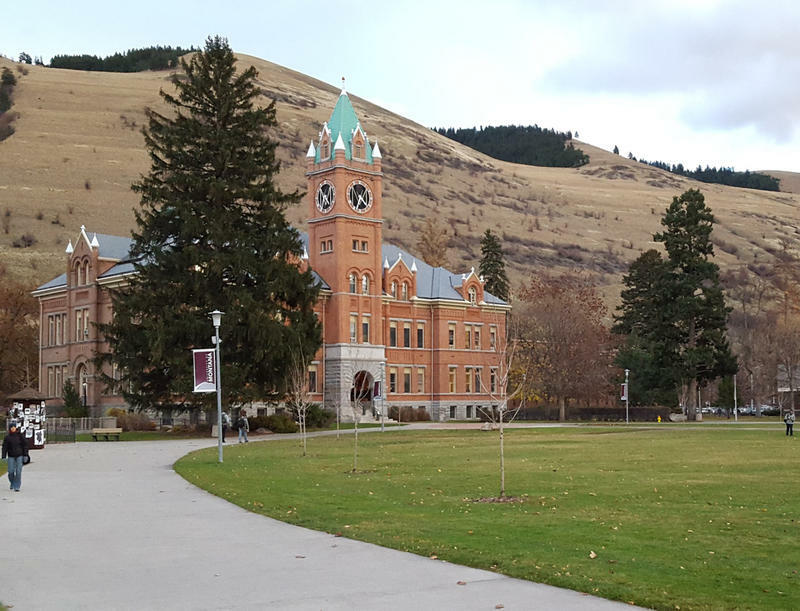 Faculty at the University of Montana had their first opportunity to give feedback on the new preliminary plan University administrators released this morning that suggests cutting more than 50 faculty positions. 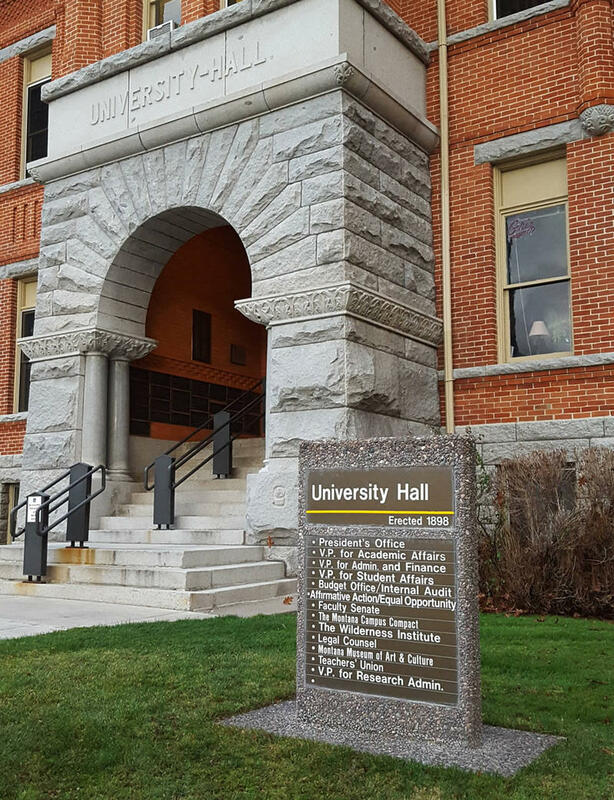 The University of Montana today revealed preliminary plans to eliminate more than 50 faculty positions in order to bring its budget into balance. 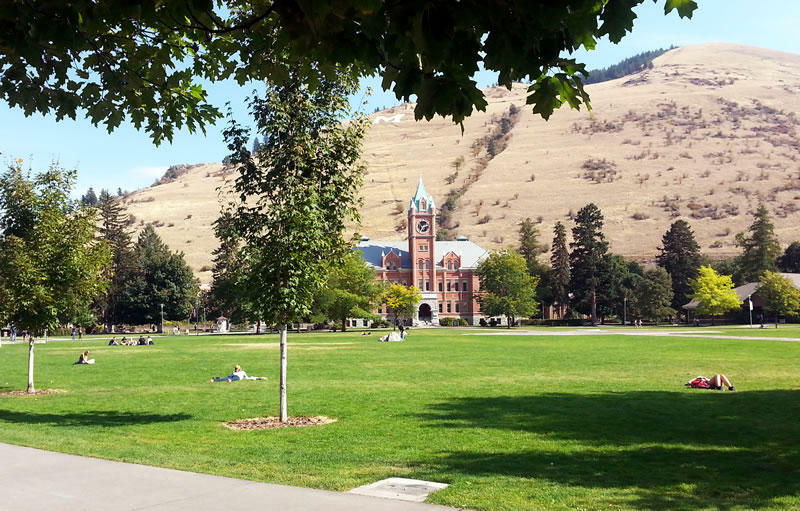 The University calls its proposed recommendations a "Strategy for Distinction." 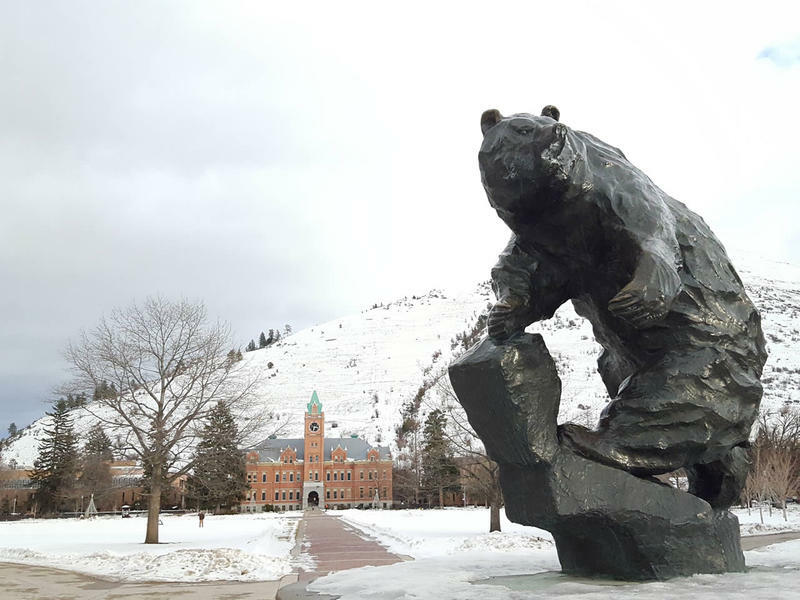 Preliminary recommendations for cuts to academic programs and faculty at the University of Montana will be presented Tuesday. In an email to UM staff today, the administration says that in addition to identifying areas that should be reorganized and discontinued, the recommendations made public tomorrow will identify key areas of strength, the university’s core curriculum and interdisciplinary communities of excellence, in which it will invest to preserve or enhance our distinction. 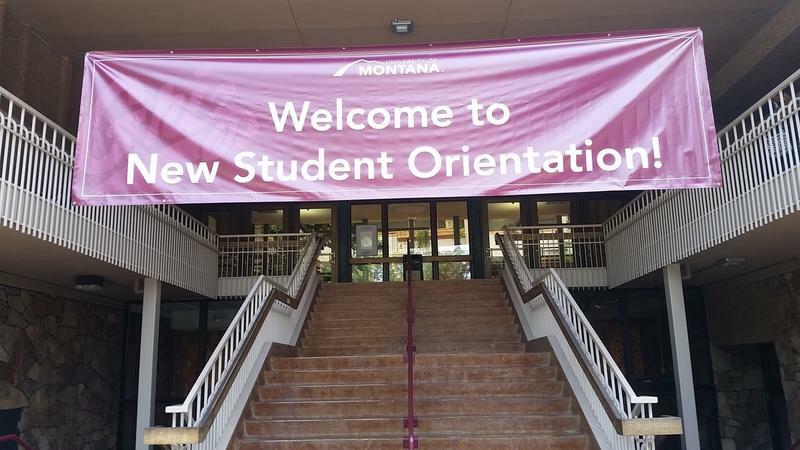 Another enrollment drop at the University of Montana. A total of 13,952 students enrolled at UM this fall semester. That's 573 fewer than a year ago. This time last year, UM recorded over 400 fewer students than the prior year.